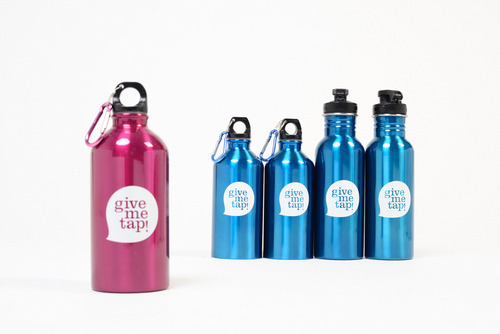 Since GiveMeTap’s launch we’ve only had our shiny blue bottles available and this was a great way for our bottles to remain easily recognisable on the streets and in stores. But we realised that our bottle was feeling a bit blue… and a bit lonely… it wanted a friend! 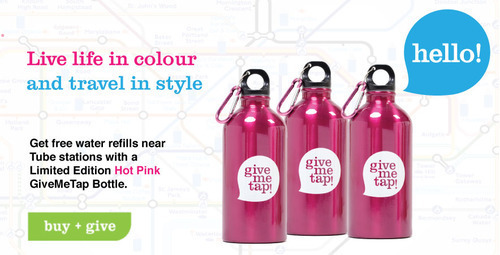 The time has now finally come, for GiveMeTap bottles to move past their blue colour origins. 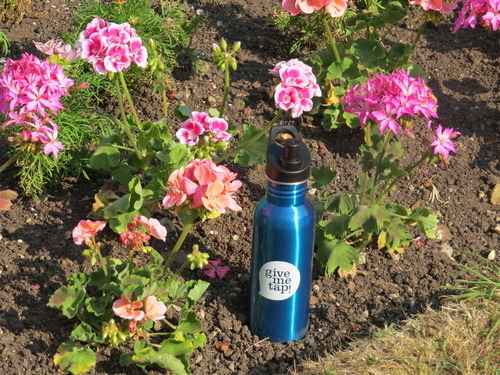 Travel in style and show off your bottle with pride. Let the world know that you’re committed to being more sustainable by drinking tap water and you look good at the same time. Remember, every bottle you purchase from us, provides one person in Africa with access to clean drinking water. Help us hydrate the world! Water for You, Water for Everyone.